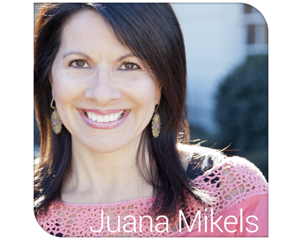 JuanaMikels.com: Online Summer Bible Study Begins 6/17 & Wednesday's Prayer Girls & LinkUp Party! 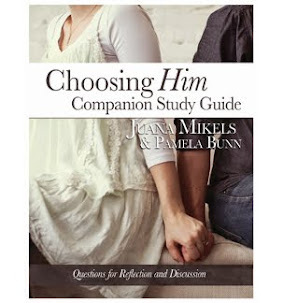 Online Summer Bible Study Begins 6/17 & Wednesday's Prayer Girls & LinkUp Party! Please pray I will be sweeter & more attentive to my husband. I need God's grace to be the wife God wants me to be! What can I pray for you? Father we thank You for the gift of Husbands. We pray that You would give all of us Your Grace to be the wives You made us to be and it is only through You that we are able. Thank You again, Father. Yes, Jana, that's our prayer! I beleive as wife's we all need God's grace and guidance when it comes to this. Why is it so hard sometimes? I need a softer tongue and patience when it's tested! Oh yes, you have said it Vicki. God's grace! God's grace to hold our tongues and just plain shut up as Elisabeth Elliot used to say! Prayers for my husband as he travels tomorrow for what will probably be the final interview. Prayers for ALL the details (esp. in regards to salary & insurance) to be worked out, and the non-compete to be a non-issue. Also for the insurance situation/costs to be worked out & provided during the 91-day waiting period. Prayers for me to have peace over all the transition. Also for my recovery from sinus surgery last week. Feeling much better, just waiting for the swelling to go down. 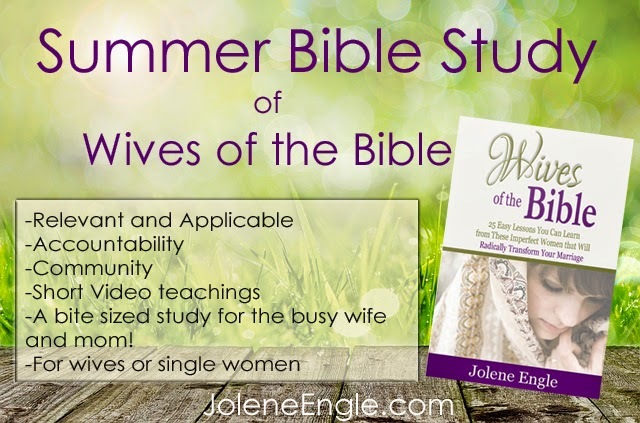 This Sunday will begin our Women's Summer Bible Study, so prayers for me as I lead. Let's pray Jana! 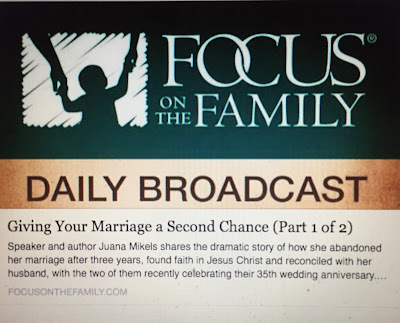 Heavenly Father, We thank You that You are in control of the job situation for Jana's husband. As he comes down to the final steps of this process Lord, will You worked out the details that You deem best? You know the needs that the Hagan family have now, and You know their future needs! You know what we all need even before we ask. May you give Jana Your peace. We also thank you that she has the sinus surgery behind her and pray for the swelling to go down completely. May you refresh her as she refreshes others in bringing your word to the women this summer. In Jesus's name we pray, Amen. Thank you everyone for praying for me to be more attentive to my husband. I have been asking him daily, what can I do for you today? 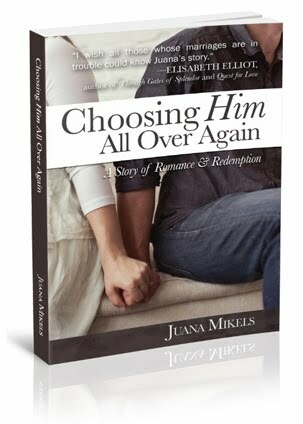 God is helping me to not think selfishly which I would do without His grace, but to really think of how tired and busy my husband is, and how I can help him. THANK YOU!!!! Just praying about it meant the world to me and helped me. Keep your prayer requests coming each Wednesday! God answers prayer!